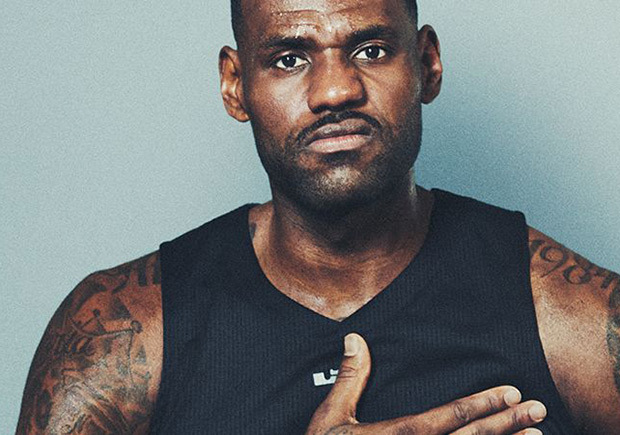 Fifteen years in, and LeBron James is still the best basketball player in the world. On friday night, LeBron, at the age of 32, became the youngest player to surpass the 29,000 career points mark. He met the mark on a dunk in the first quarter against the Washington Wizards, breaking Kobe Bryant’s record in the process.